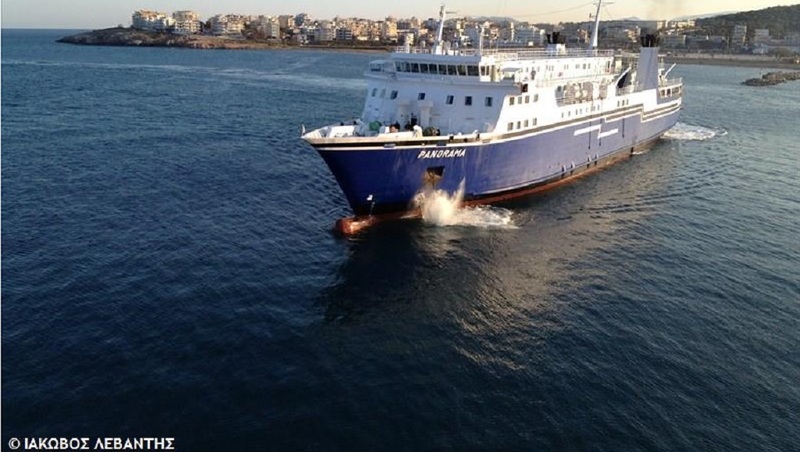 Conservationist Marc de Verteuil's visit to Greece and tour of the once Trinidad and Tobago-owned MF Panorama went viral online as users viewed the refurbished vessel, which now services passengers in Greece. 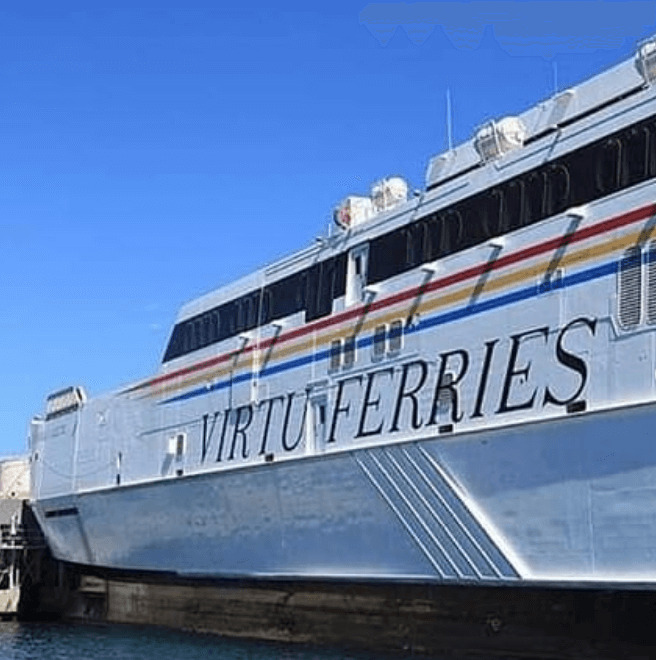 The vessel, which was bought under the National Alliance for Reconstruction (NAR) in 1987 for TT$114 million, serviced the sea bridge for 17 years until it was re­moved from ser­vice in 2004 af­ter it was deemed unsafe to trans­port its max­i­mum ca­pac­i­ty of 800 pas­sen­gers. The vessel was bought by a Greek company in 2010 and De Verteuil said he was initially told that the vessel would be used for scrap. However far from being cut up for scrap, the vessel is now refurbished and sails the waters off Greece. De Verteuil said he made a request for the sale price under the Freedom of Information Act and was told that the vessel sold for US$350,000 (approximately TT$2.4 million) - 1/50th of the price originally paid. Video footage shared on Facebook by Papa Bois Conservation showed the vessel's clean interior and fully functioning features. The video received over 7,000 shares online and over 98,000 views. This news comes after government announced the sale of the T&T Express and leasing of another vessel for the seabridge, Maltese vessel Jean de la Valette. The T&T Express, which was bought in 2006 at a cost of TT$20 million, is being put up for sale as the cost of maintenance is too high, according to Prime Minister Dr Keith Rowley. In 2007, the T&T Spirit was bought by government for TT$60 million. Leasing the Jean de la Valette will cost government €35,500 (around TT$271,014) daily, or €1,065,000 (approximately TT$8 million) per month. 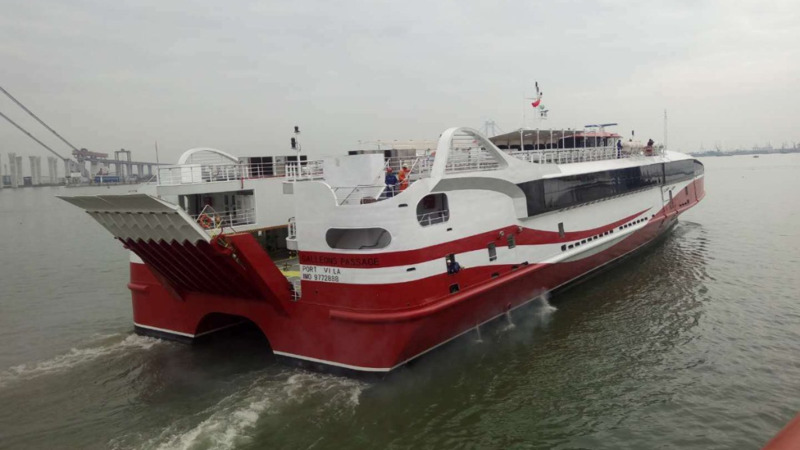 Government has also arranged to purchase two additional fast ferries from Australian companies Austal and Incat, which they estimate will arrive by 2020. Several people commented under the video, upset over what they saw as a waste of state funds. 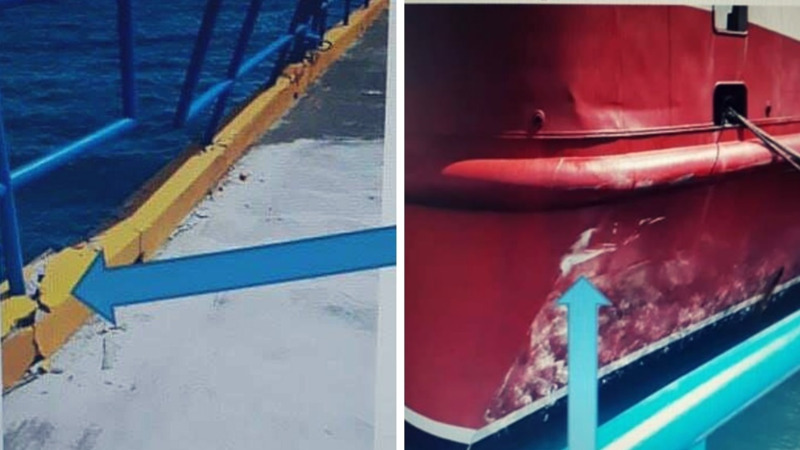 Michael Fough: "Wow it is heartbreaking look at the condition of the ship spotless.... not only the government is to blame but the citizens and they f**k that mentality we never take care of anything, no proper checks and balances." Ricardo Madoo: "This video pisses me off soo much...not because of Marc's great work but it just gives you an idea of how much wastage happens by each successive government in this country yet we the citizens cannot stand together and DEMAND more value from our government... Why can't we refurbish the Express and Spirit?" Tyron Alladin: "Good reporting and research." June Emmanuel: "As the saying goes " one man's trash is another man's treasure.....nice to see it well maintained." Fazal Mohammed: "I worked together with the Greeks over in Greece on board a cruise ship for a short while before I was part of the crew that brought it back to the US Virgin Islands, the Greeks are a very proud people that have very high work ethics and standards, I'm not suprised the MF Panorama is looking so good now." Atiba Brebnor: "That boat served us well no doubt. But it was a heaven for vomiting. That narrator trying to be sentimental. But I glad when it was sold. 8 hours on the sea in that was the worst." Robert Blache-Fraser: "Whether or not the boat was fast or stable (remember it was nicknamed the Barforama) it should have been properly maintained and not sold as scrap." Timothy Malchan: "This hurts me. I loved this boat. $114 mil TTD to build & sold for $2.5 mil TTD. So many unanswered questions."